I consider the game of board 20 of the European Championship, between GMs Julen Arizmendi and Maxime LaGarde (2631), to be the best game played this round. 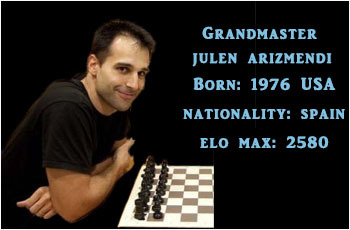 Arizmendi, former Spanish Champion (2012), has won numerous brilliancy prizes over the years. His aggressive and clear style of play is always pleasing for the fans to follow. Another powerful performance by Julen Arizmendi. His play was forceful and always clear and direct, the signature of a real champion. As for LaGarde, apart from his Qa6 misadventure, it is hard to see how he could have played better later. A game worth closer study!